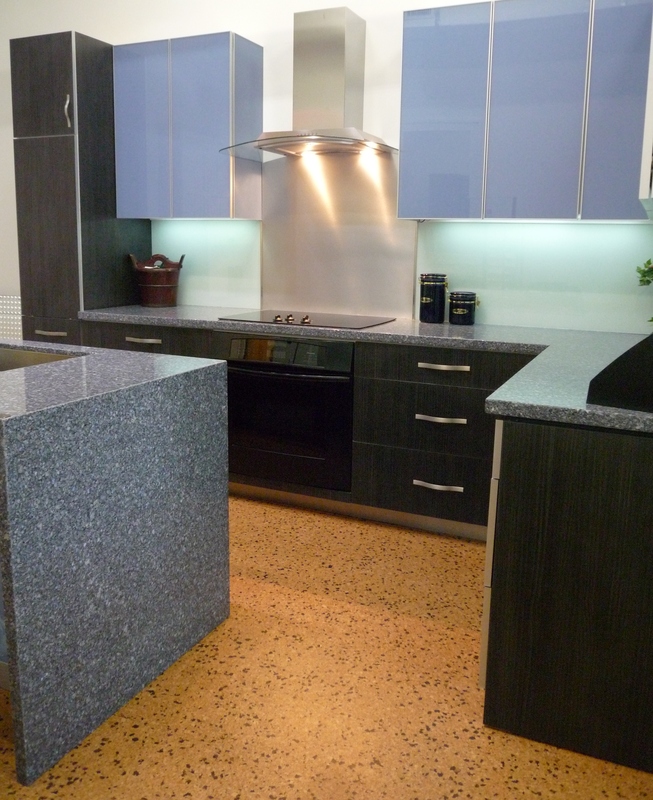 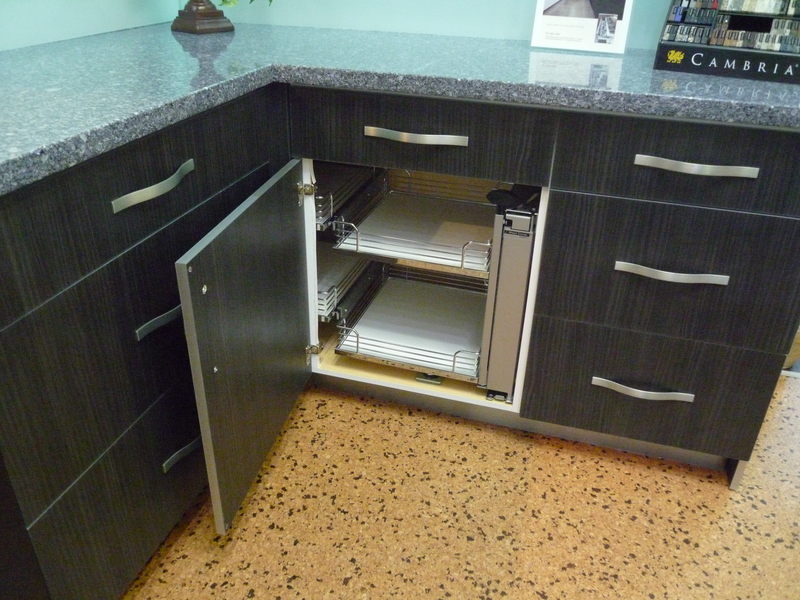 European Cabinets & Design, LLC offers you a complete custom European cabinet and furniture service, from initial concept through design to installation, bringing your idea or vision to reality, as it as done for thousands of satisfied clients throughout South Florida and further afield. 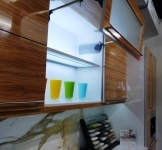 European Cabinets & Design builds on the work Steve Cropper, the founder, has created since 1993, evolving from original concepts of Pine & Design Inc. 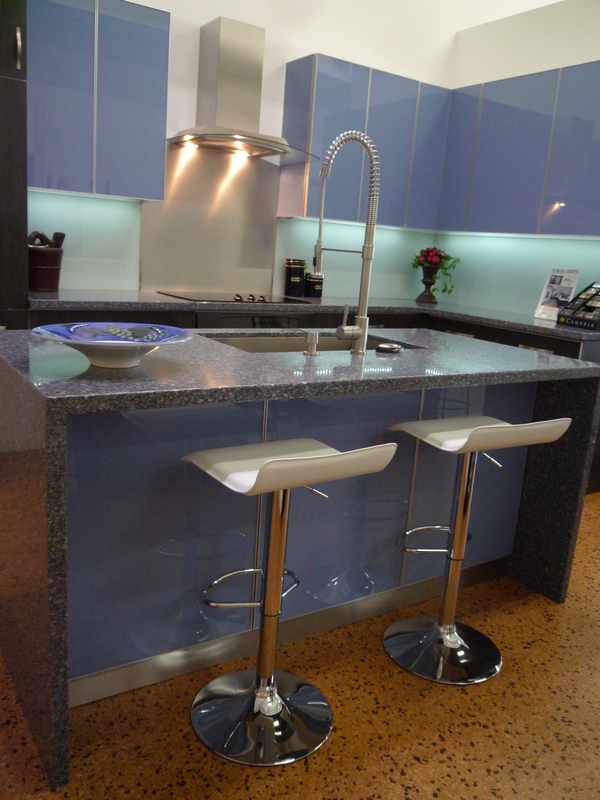 Since then, Steve has been designing and commissioning custom furniture and European cabinets ranging from small pieces to entertainment centers to large kitchens, dining and bathrooms, and from bars and bedrooms to libraries and home offices. 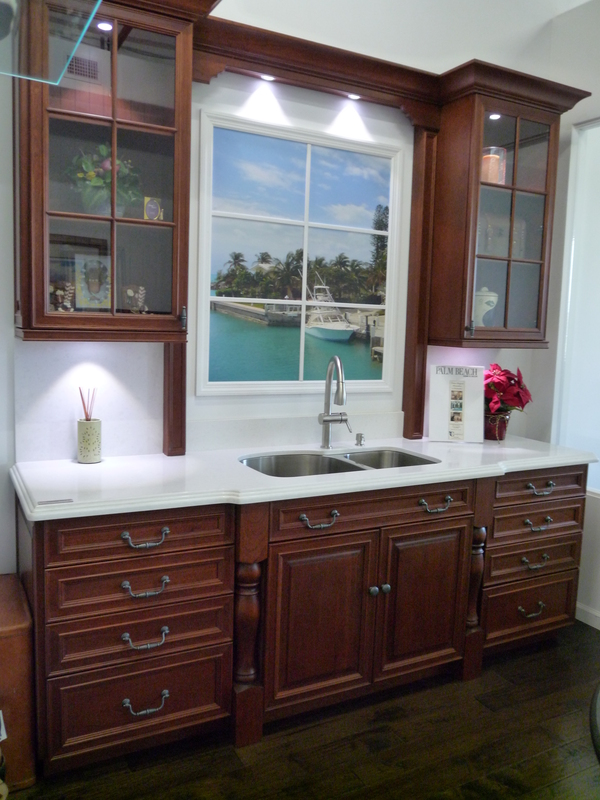 Based in West Palm Beach, Florida, European Cabinets & Design is able to create your furniture and cabinets, whatever your style: Traditional, British Colonial, French, Contemporary or something different. 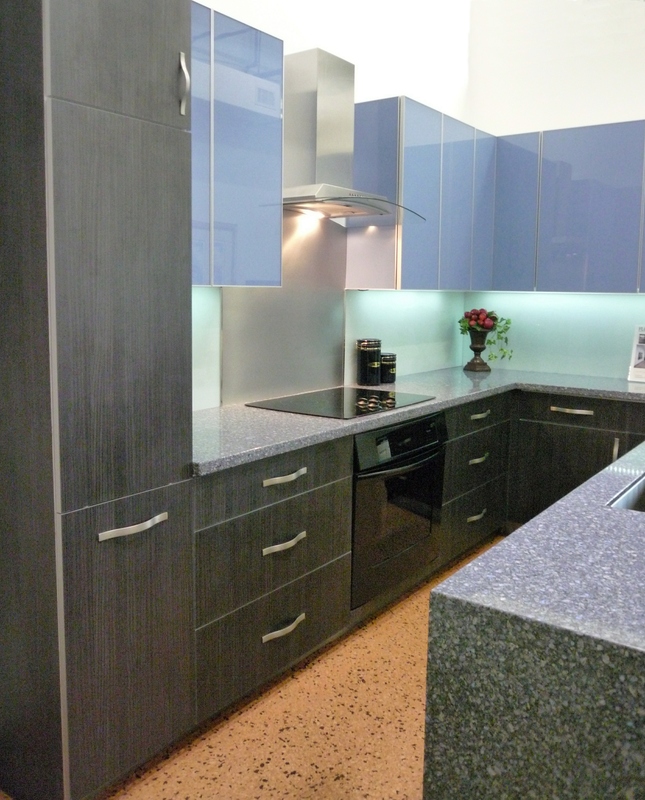 European Cabinets & Design can work with you to create your dream, in whatever material and finish you desire. Craftsmen with decades of experience complete the designs and Europeans Cabinet & Design’s own team installs the final product. 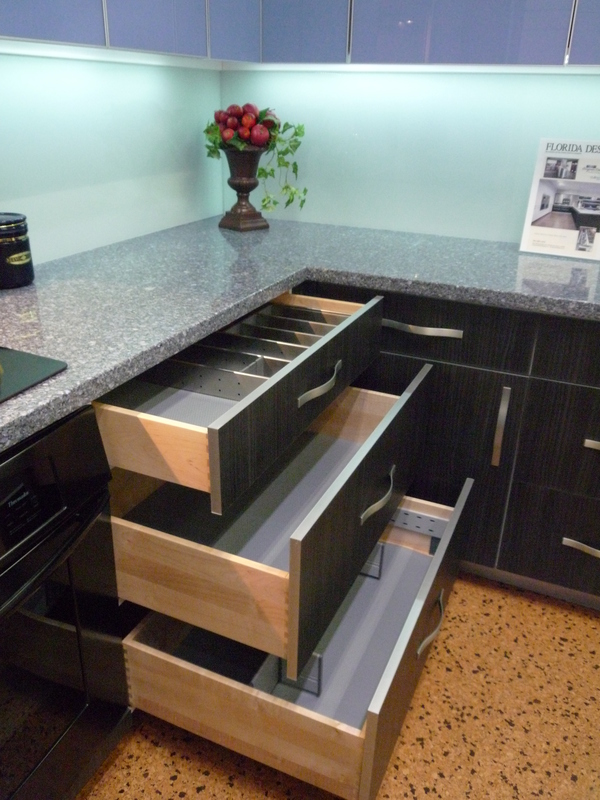 European Cabinet & Design ships custom pieces throughout the US and has completed large custom furniture and cabinet projects in several states. 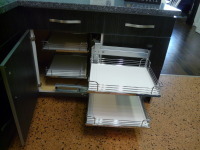 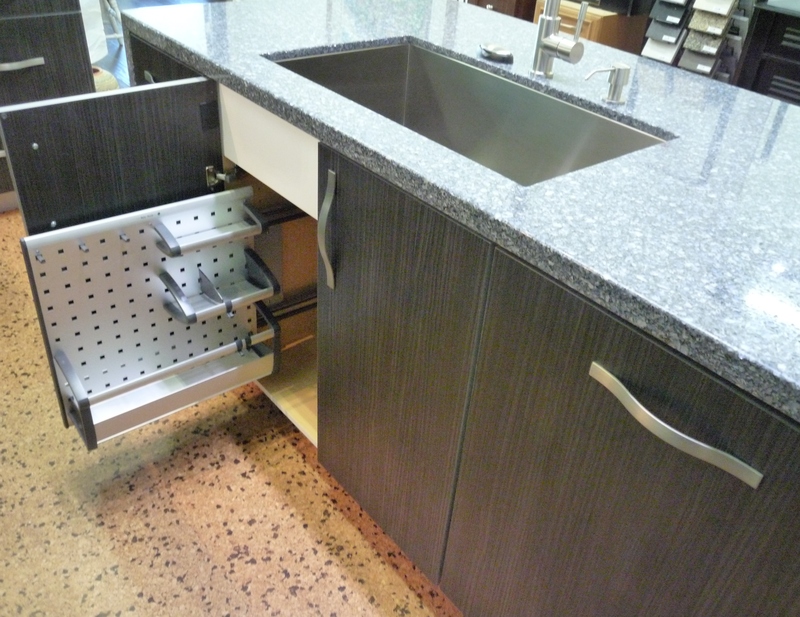 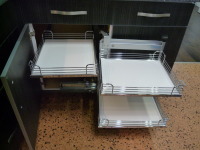 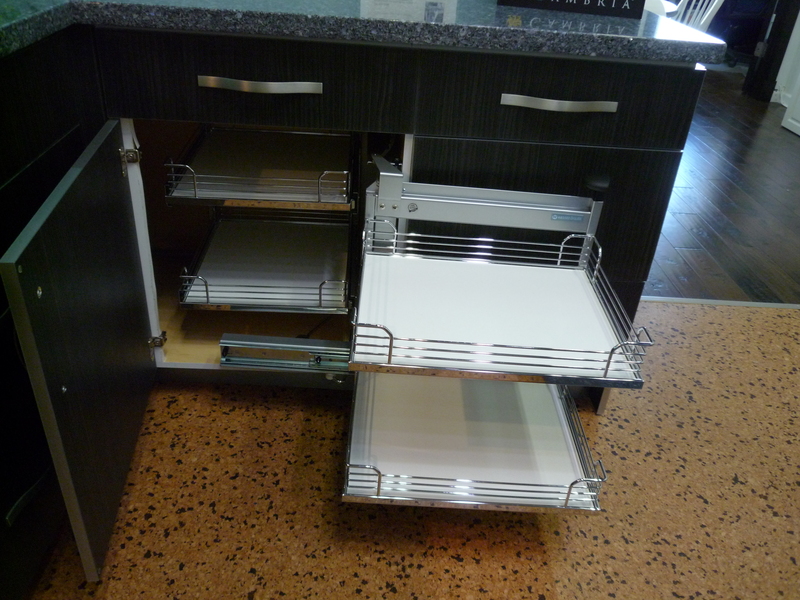 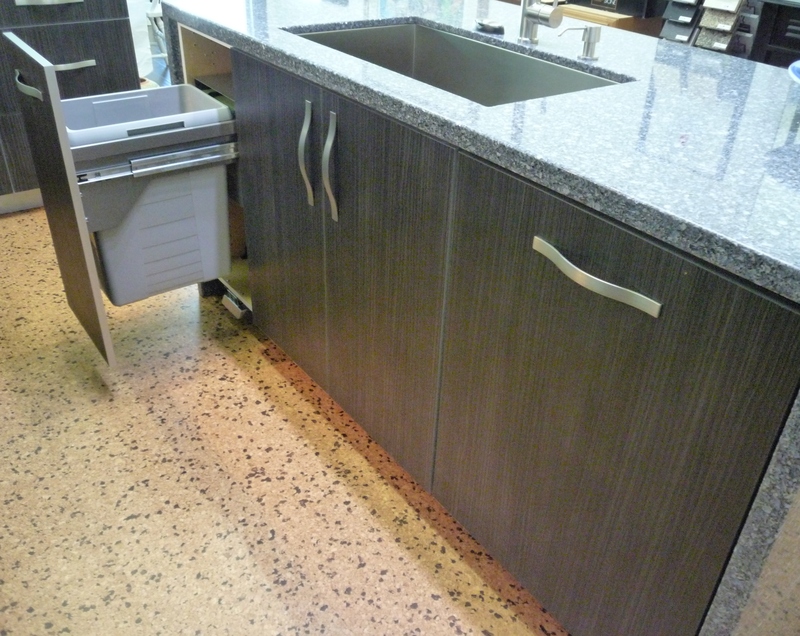 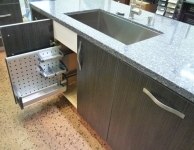 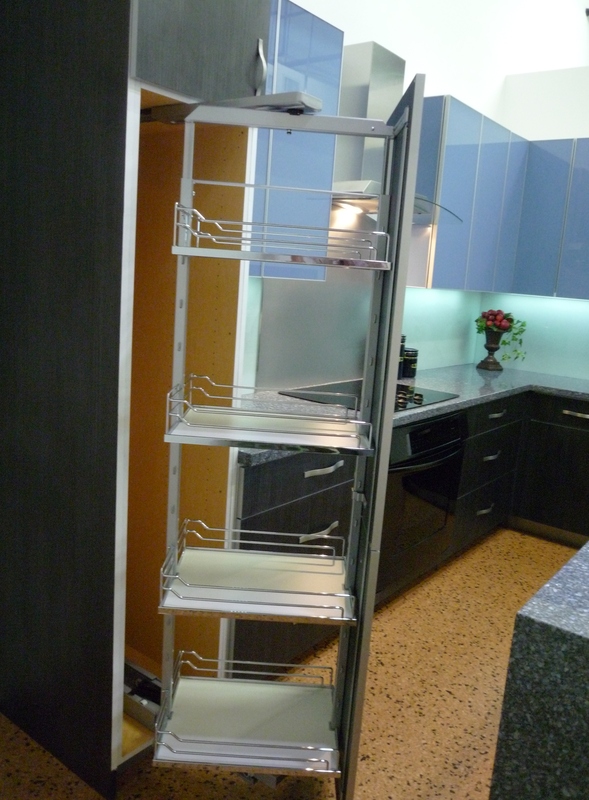 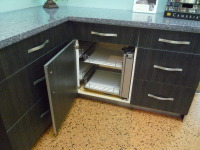 Please call or contact European Cabinets & Design to discuss your requirements. 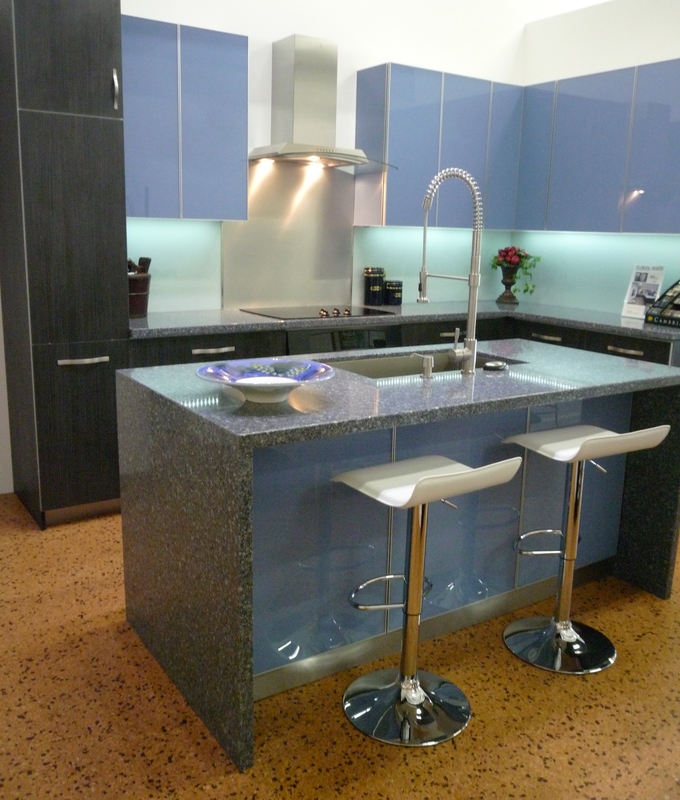 Take a peek inside our showroom!